4. Delivery Detail: 40 days, depend on the condition. • micro brewery system is a good choice for ginshop, barbecue, and restaurant who brew beer for customer at scene. So the micro brewery system can better come true dream for brew master. 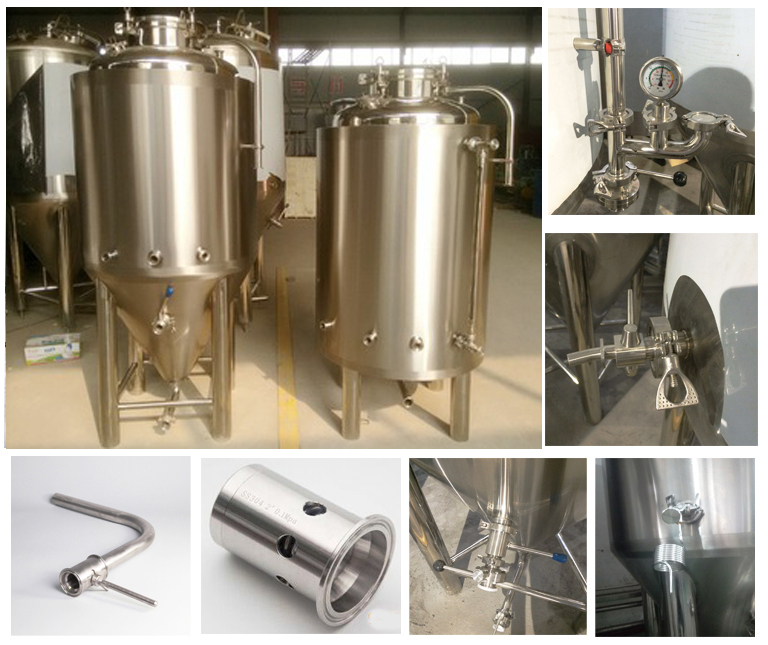 • Excellent 100l 200l micro brewery system production process can promise to give you a high quality beer brewing equipment. 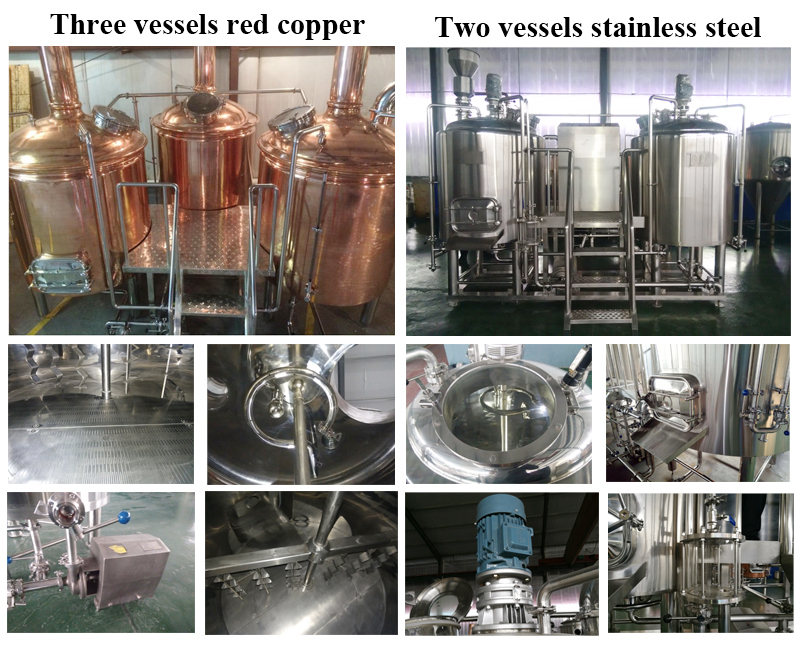 micro brewery system may be faced with polished brass, copper besides stainless steel. • Also, the 100l 200l micro brewery is placed behind a glass partition that allows visitors to observe the process of making beer. 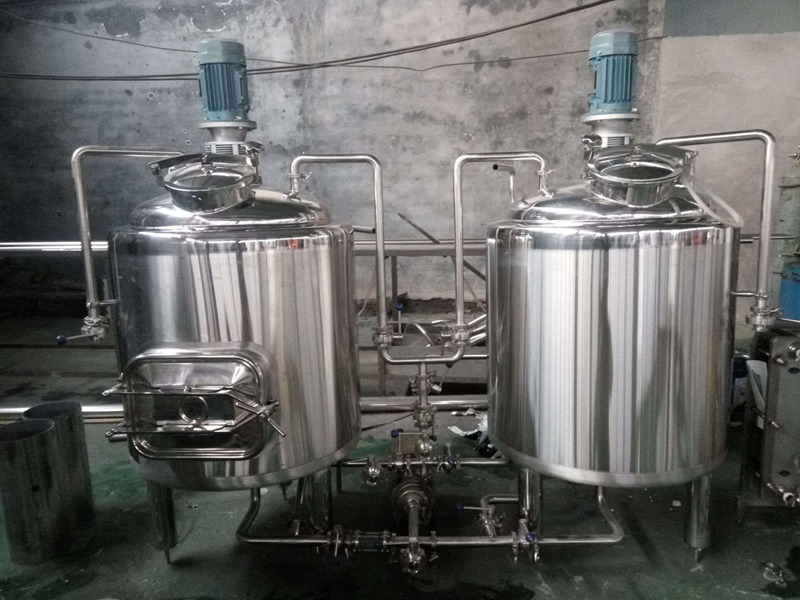 Brewhouse is various in combination of vessels, of course to achieve the same four steps mashing, lautering, boiling, whirlpool, by special brewing intentions of brewer including wort output, wort gravity, sparging water, brews in certain time, brewing method etc. Fermenters are also called CCT’s (Cylindrical Conical Tanks), FV’s (Fermentation Vessel), primary fermentor or unitanks as they are used both for fermenting and lagering. Fermenting is the process during which the yeast transforms the wort into beer. Lagerings takes place after fermenting and is the time given to the beer to stabilize and age after fermenting. 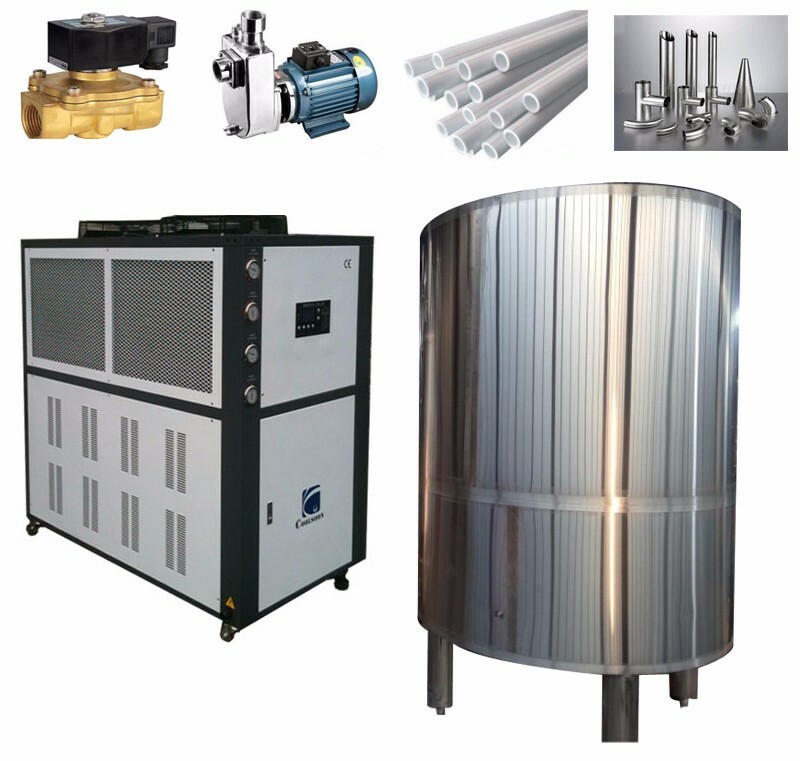 Stainless steel fermenters can be individually temperature controlled through glycol jackets and are mostly equipped with accessories such as overpressure and under pressure valve, CIP cleaning jet, sanitary sample valve, manhole,etc. The design is based on our vast beer knowledge and especially the conical fermenter bottom and the fact that we combine fermentation and maturation in the same vessel is very important. 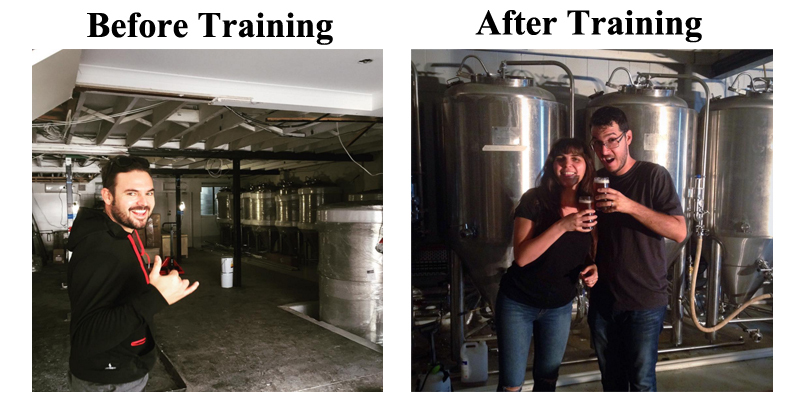 When calculating your fermenting and lagering capacity and configuration sufficient time for fermenting and lagering to produce quality beers must be taken into consideration. micro brewery system sanitary design: polished internal tank surface and welds easy and fast cleaning. 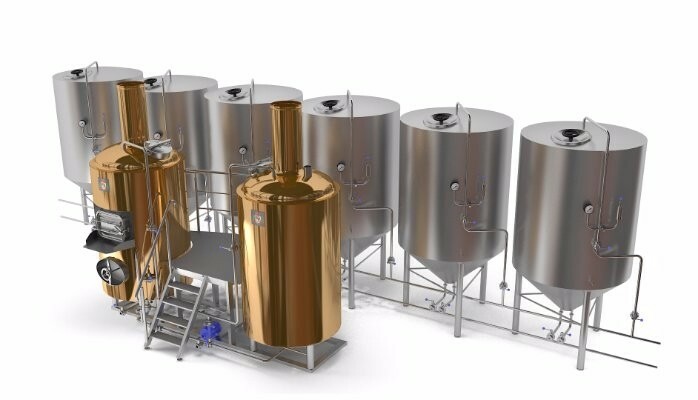 100l 200l micro brewery system user friendly: master brew interface control system, semi-automatic (pump on/off, temperature control, flow regulation) all systems can be engineered with client input for defined process. 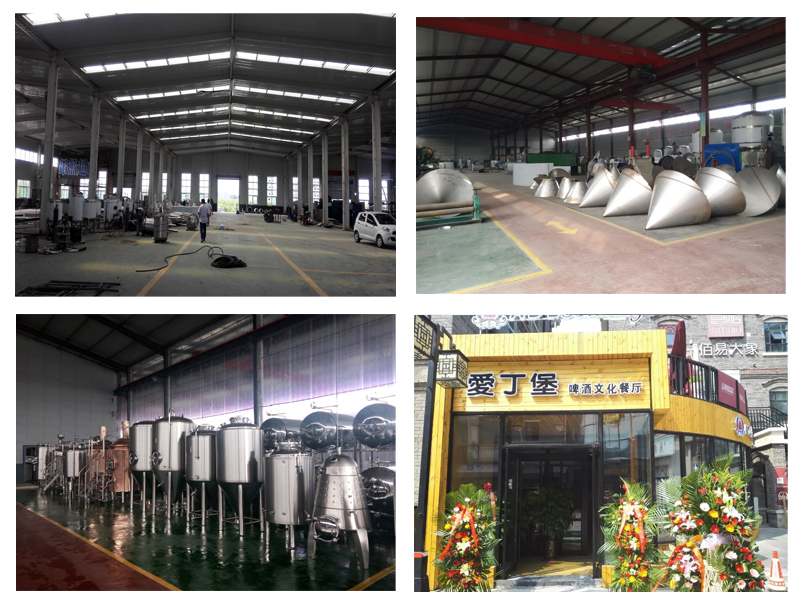 2.Experienced package guarantee the quality of micro brewery system and ensure customers’ satisfying. 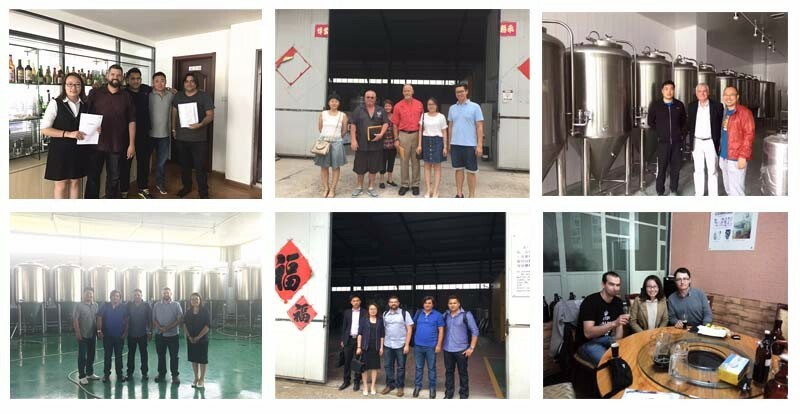 Shandong Shendong Equipment Technology Co., Ltd is one of the biggest and best professional micro brewery system manufacturer and exporter in China. 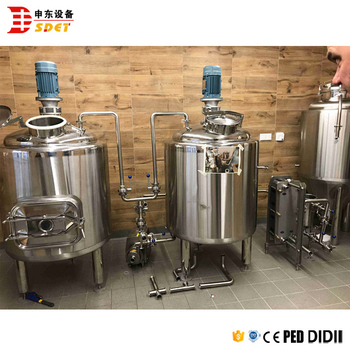 Our products include all kinds of large, medium and small brewery equipment, daily output from 50L~5000L and even larger capacity micro brewery system for beer plant. All the equipment can be customized. 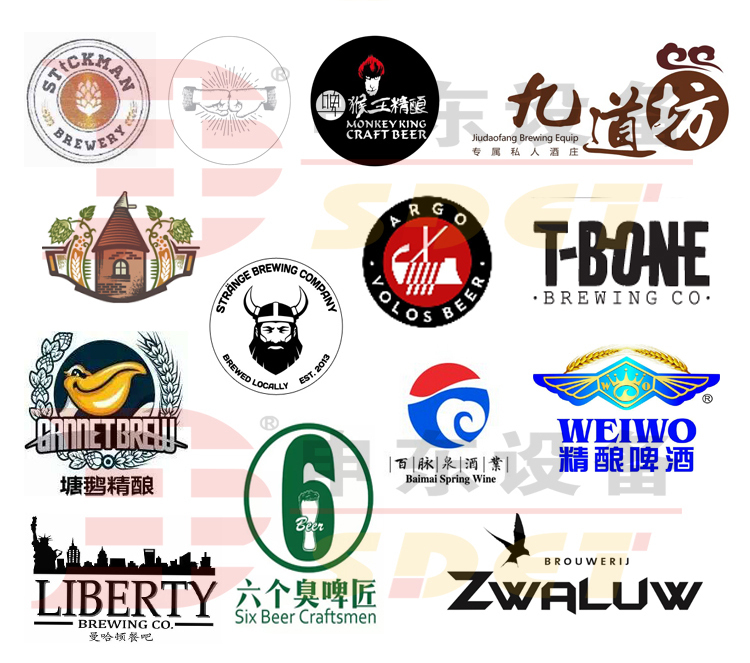 Our company strictly follow German micro brewery system production technology, design and manufacture micro brewery system applying to domestic and foreign customers. 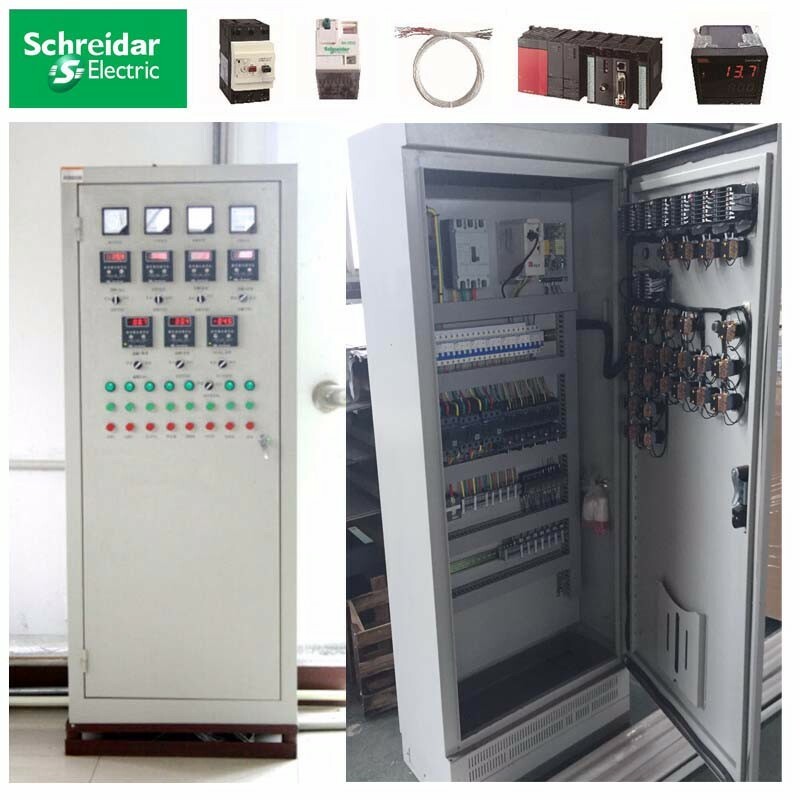 With our perfect before and after sales service, we serve the customers all over the world. You are welcomed to visit our factory and office. 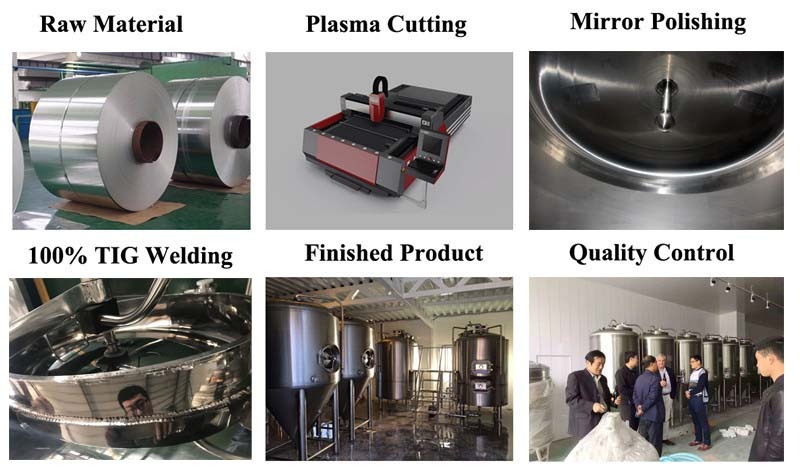 Shendong's products include micro brewery system and fruit wine brewing equipment. All micro brewery system are equipped along with the amazing Chill-Wizard System, Pro-Level Fermenters, Conditioning tanks, several superb brewing kettles and a wide variety of related equipment. You'll find our systems in university food science departments, brewer laboratories, pubs and restaurants, as well as in the back yards of advanced home-brewers and chefs worldwide.